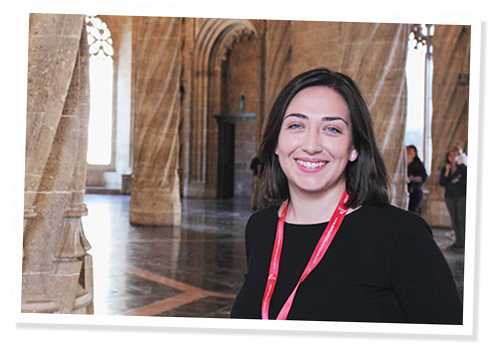 My name is Teresa, and I am licensed tourist guide (Official guide in Valencia). I offer different tours and activities in the city. I was borned in the city and work as tourist guide in Valencia since 2011. I also worked before as guide in Germany, were I live for four years. I love to show my city to the tourist and make them to feel as a real locals. You will discover with me the historical Valencia but if you want I will show you aswell the “other Valencia”, where local people go and how we live. I guide in spanish, english and german, in case you speak other language, no problem, you can contact me anyway, I work with other licensed guides who can probably offer you a guided tour in your language. I invite you to “surf” in my web and choose your tour or activity, any question just contact me and I will asnwer you as soon as possible. Traditional activities: Guided Tours in Valencia: City centre, City of Arts and Sciences, Flamenco Show, Bike Tours.